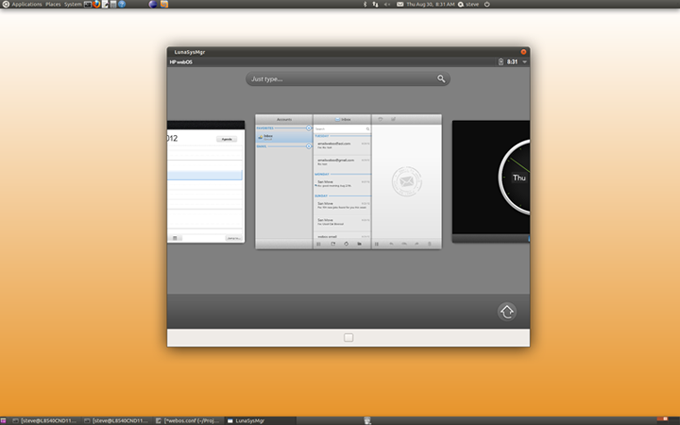 Open webOS Beta Is Here! Today’s release provides— not one— but two build environments. Our desktop build provides the ideal development environment for enhancing the webOS user experience with new features and integrating state of the art open source technologies. Developers can now use all their desktop tools on powerful development machines. Our OpenEmbedded build provides the ideal development environment for porting webOS to new and exciting devices. Turn TV Shows Into eBooks! You don’t know what it was like to be a geek in the 1970s. There was no VCR and what we liked wasn’t taken seriously by those who produced things. It was rare to come across professionally-published things outside of a few cheap magazines (Famous Monsters of Filmland). Some fanzines managed to get good quality still photos, like Cinefantastique. But on the whole, photos were rare and scripts were even rarer. Then Richard J. Anobile came along and made every geek go WOW!
. @jeremyduns has been suspended again, confirmed on his FB. He has no authorised apps or obvious spam messages from his account. Writer Jeremy Duns just had his Twitter account reinstated a few hours ago and now it’s been suspended again. I know exactly what’s going here. You know all those fake Followers you can buy? You can also buy a Twitter Army to mark someone as Spam. I was initially excited to see this but the more I thought about it, the odder a duck this device is. I wonder if it turns out that there’s more money in selling reviews than in self-publishing. People on Twitter are criticizing the hell out of the NYPD for the Friday shootout in front of the Empire State Building that left nine people wounded by police bullets or ricocheting fragments. I have criticized the hell out of the NYPD for the way it has treated the Occupy Wall Street protesters. Today I’m put in the weird position of defending the NYPD. Did any of you see the fifteen-second surveillance footage that was released? Let me show you some screensnaps from it. 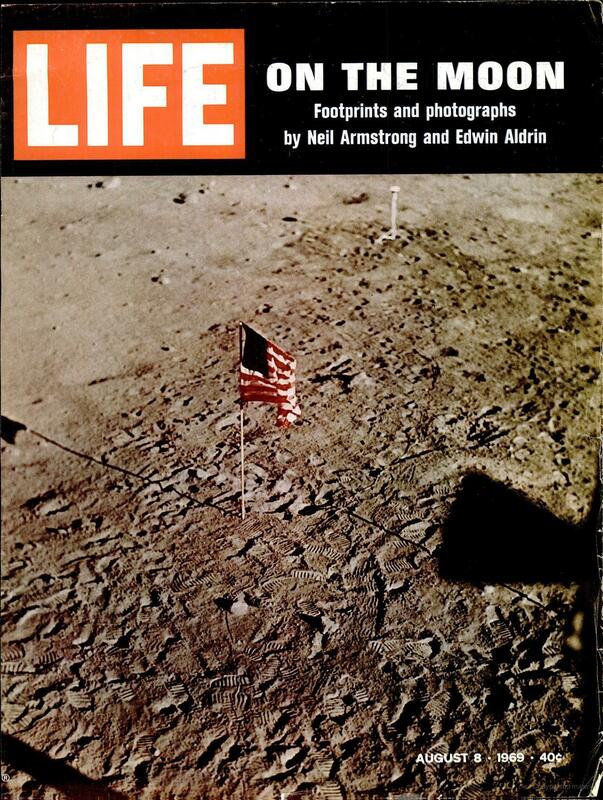 Life magazine, August 8, 1969 at Google Books. 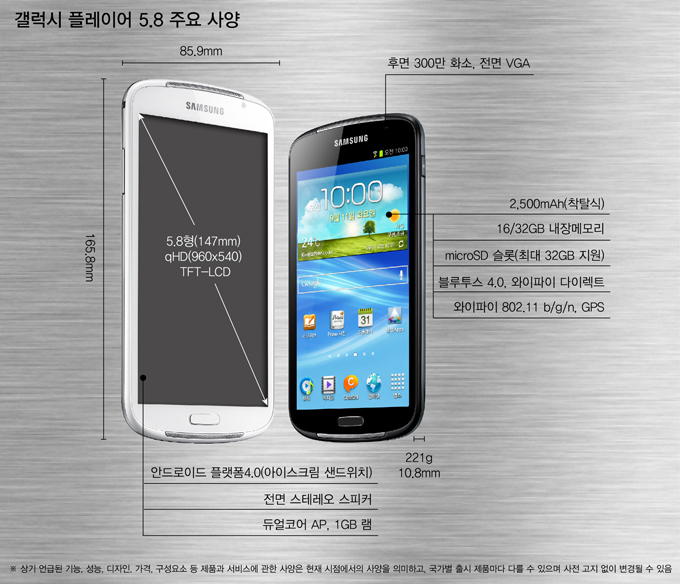 Will Apple-Samsung Affect Open webOS? How Drudge screamed the verdict. Coverage is all over, so I won’t link to anything specific. 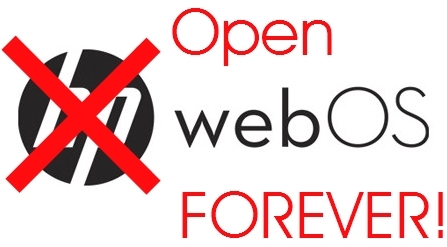 My one question is: How will this affect Open webOS? Wayne Green was one of the early pioneers of microcomputing (before it was even called desktop computing) and one of the several magazines he published was called Byte. Wayne has moved on to other interests but he has a blog too. In his entry for 7/2/12, titled Shack (there is no direct link so search for that word), he relates a tale of Copyright terrorism well before the days of the DMCA.